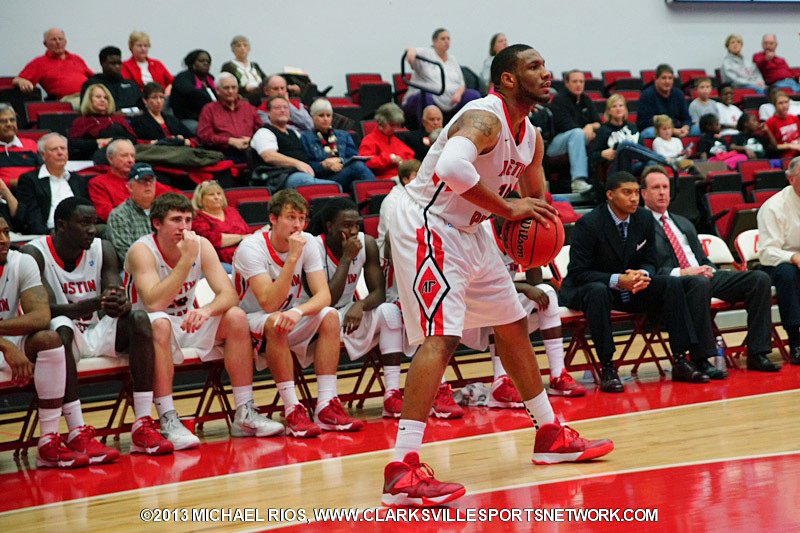 December 18, 2013 Archives - Clarksville Sports Network - Clarksville Tennessee's most trusted source for sports, including Austin Peay State University. Clarksville, TN – Austin Peay State University women’s basketball team got off to a good start but could not maintain the momentum in an 81-70 loss to Chattanooga, Wednesday night, at the Dunn Center. Clarksville, TN – Austin Peay State University Governors Basketball is coming off a heartbreaking 58-56 road defeat at Vanderbilt. The loss dropped APSU to 5-6 on the season. Center Chris Horton, the OVC Player of the Week for last week’s performance against Liberty, continued his strong play against Vanderbilt, scoring 16 points and grabbing 10 rebounds. It was his second straight double-double and sixth overall this season. Austin Peay Men’s Basketball vs. Lipscomb Thursday. Brentwood, TN – Twelve Ohio Valley Conference football players have been named to the 2013 Sports Network Football Championship Subdivision (FCS) All-American Team as announced on Wednesday. The 12 selections mark the most OVC players named to the Sports Network Team since the honors were first handed out in 1987. The previous high had been 10 following the 2012 season. Clarksville, TN – For the third time in the last four weeks, sophomore center Chris Horton, of Austin Peay State University men’s basketball team, has been named the Copies in a Flash APSU Athlete of the Week. 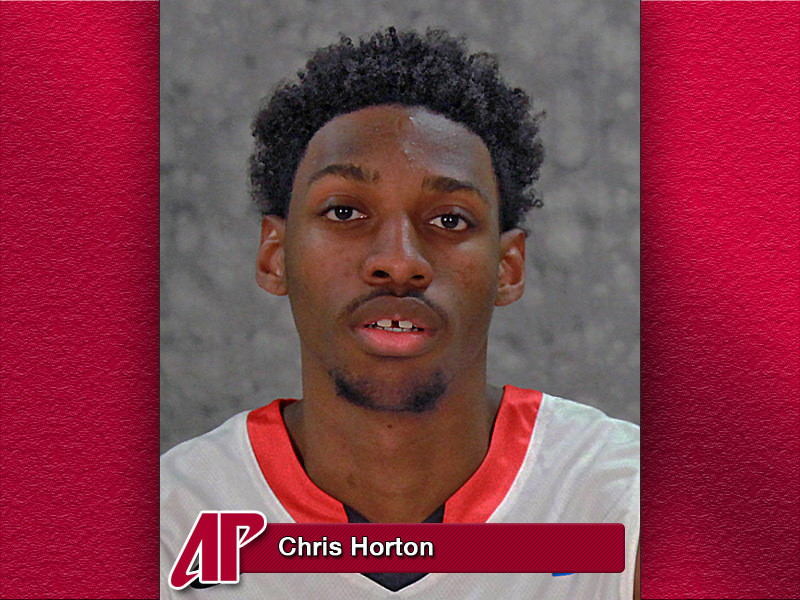 Horton racked up his season’s fifth double-double in the Govs 77-71 win against Liberty, Saturday, at the Dunn Center. The Decatur, GA, native scored 21 points – his season’s second 20-point outburst – and pulled down 11 rebounds along with four blocked shots in the victory.